Gilgilchay wall is one of the remarkable defence structures of ancient Azerbaijan. Once, the wall played a very important role in protection of the region. In 5th century AD., Huns and many other Turkish tribes including Pechenegs and Kipchaks attacked Sassanids. Some of them located in the region and later assimilated. With the fear of other future raids, Sassanids decided to build a massive defence wall in North Azerbaijan, between the modern day Azerbaijan and Russia. 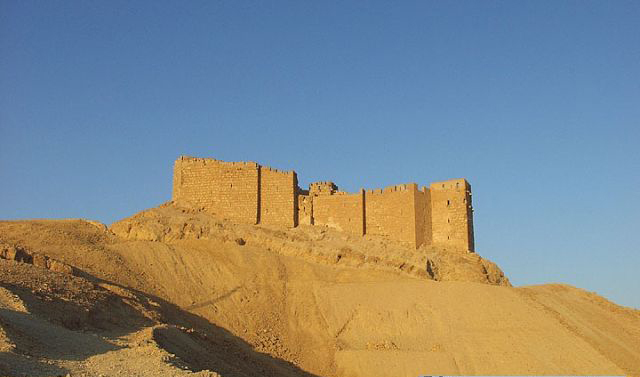 The ultimate goal of the defence wall was to protect the region from the raids of Huns and other northern tribes which was eventually effective. The parts of wall survived to date shows how strong the wall actually was. From the ruins, we can say the walls were 6 meters thick. The height reached 9 meters tall (at least, in some parts) and was fortified with 15 meters tall numerous towers. The historical records show that there were other defence walls operating along with the Gilgilchay. Once, the region had very complex and effective defence system due to good reasons. The fact that Great Caucasus Mountains are mostly impassable except some few natural roads made the protection of these roads very important. Therefore, the location of Gilgilchay was very important. It was holding a door to the whole Azerbaijan, Iran and even Georgia. Learn about Chirag Gala Fortress of Gilgilchay Wall.